Geoscience Ireland (GI) is delighted to announce the commencement of the ‘Geo-Energy for the 21st Century’ (GEO-ENERGY EUROPE) project. 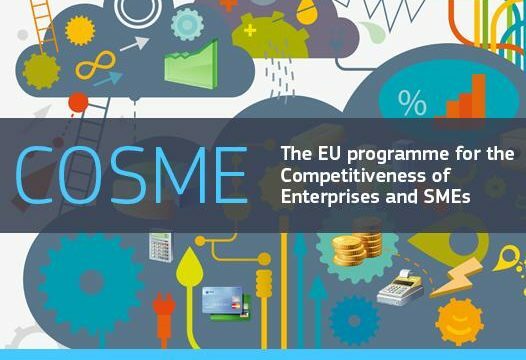 This collaborative project is funded by the European Commission’s Competitiveness of Enterprises and Small and Medium-sized Enterprises (COSME) programme. Pole AVENIA, the French geoscience cluster with which GI signed an MoU in 2017, lead the application and was supported by GI and 6 other European counterparts. The project partners include GeoDeep (French geothermal cluster), the European Geothermal Energy Council (EGEC), CAPES (Cluster of Applied Earth Sciences, Hungary), Jesder (Turkish Geothermal Association), Geoplat (Spanish Geothermal Technology Platform), and the GEC (German deep geothermal energy group). The project comprises 4 Work Packages and GI is responsible for the “Market & Opportunity Analysis” (WP3) component which involves reviews and assessments of market entry, key skills gaps, competitor assessment, market penetration indicators, and a market and opportunity report. GI will meet its project partners in Brussels in February (20-22) which also aligns with the broader European Cluster Matchmaking Event. The latter event presents another opportunity to develop stronger links with geoscience companies on the continent with a view towards fostering collaboration and the creation of further opportunities going forward for the export of Irish geoscience services.